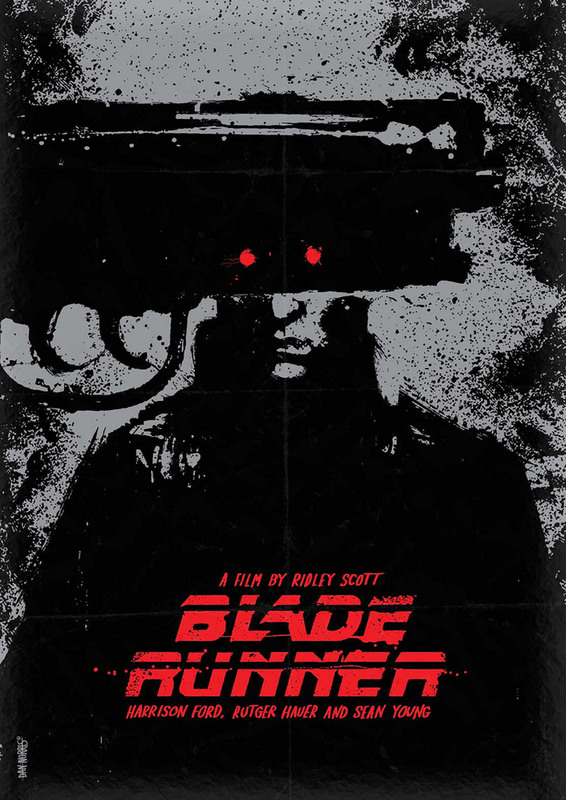 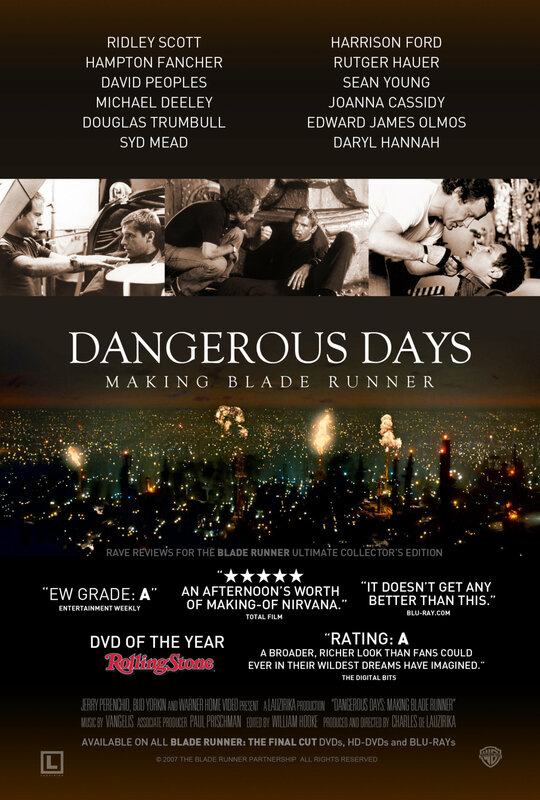 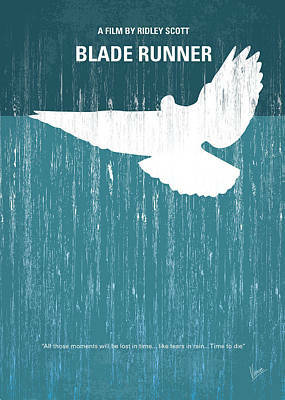 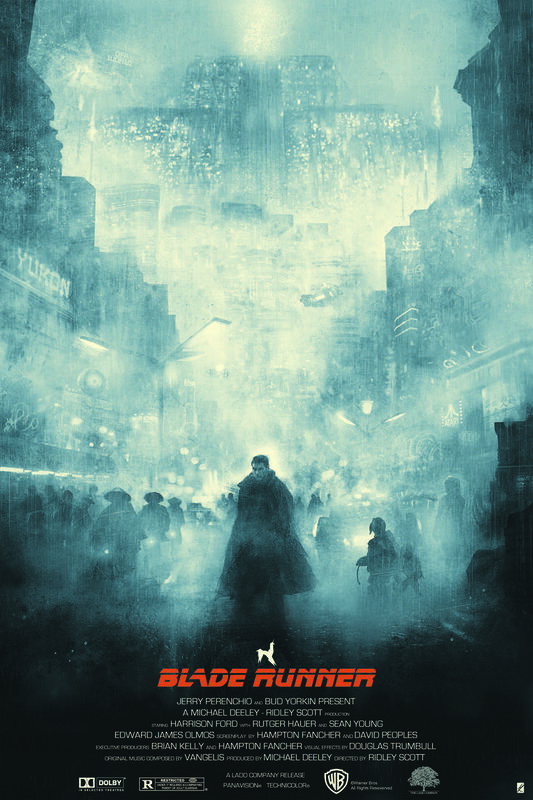 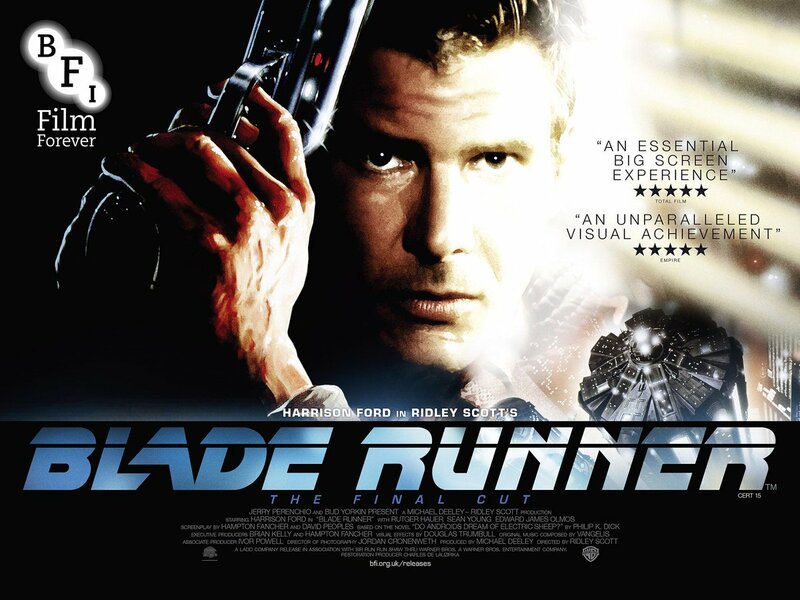 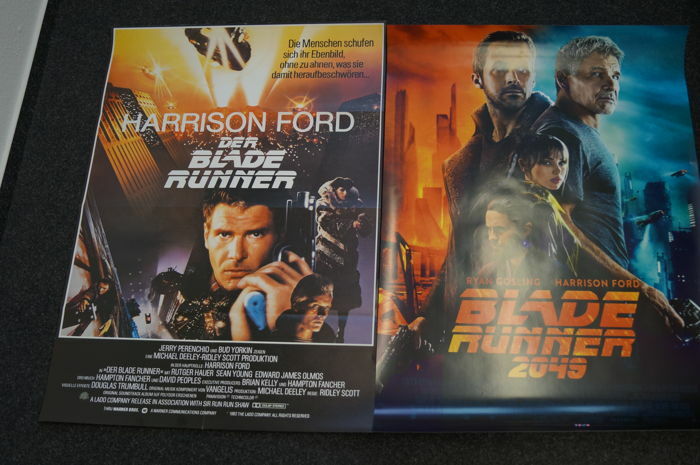 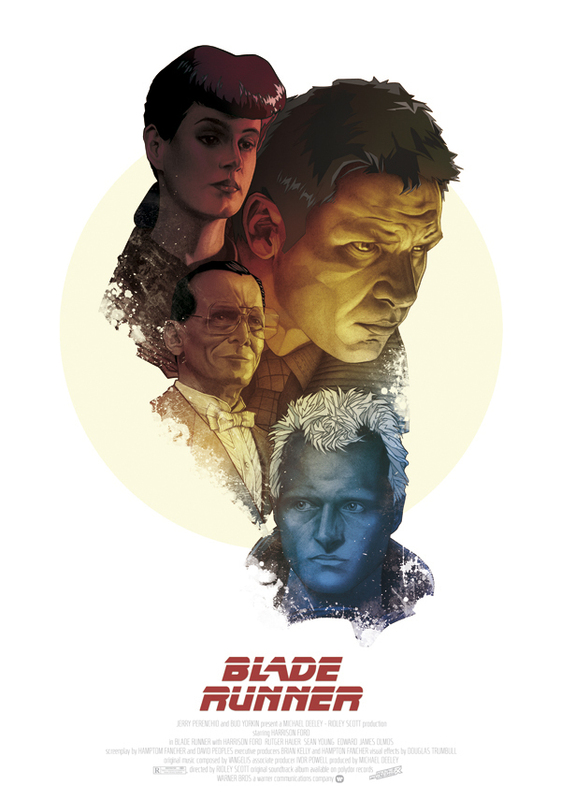 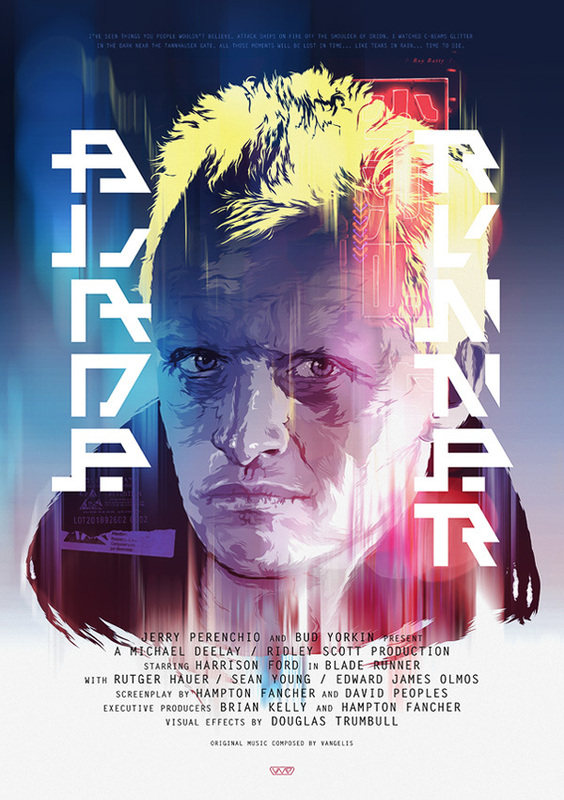 Official UK Quad Poster for the 2015 @BFI Re-release of Ridley Scott's 'Blade Runner' (1982) - The Final Cut (2007). 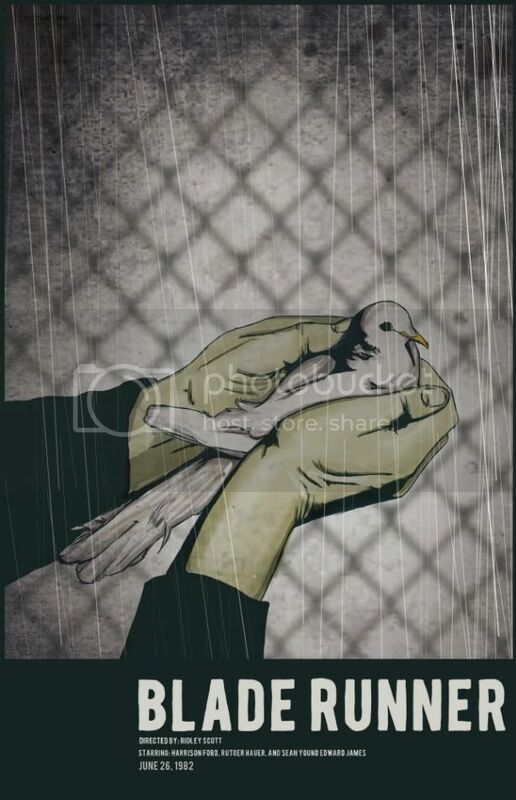 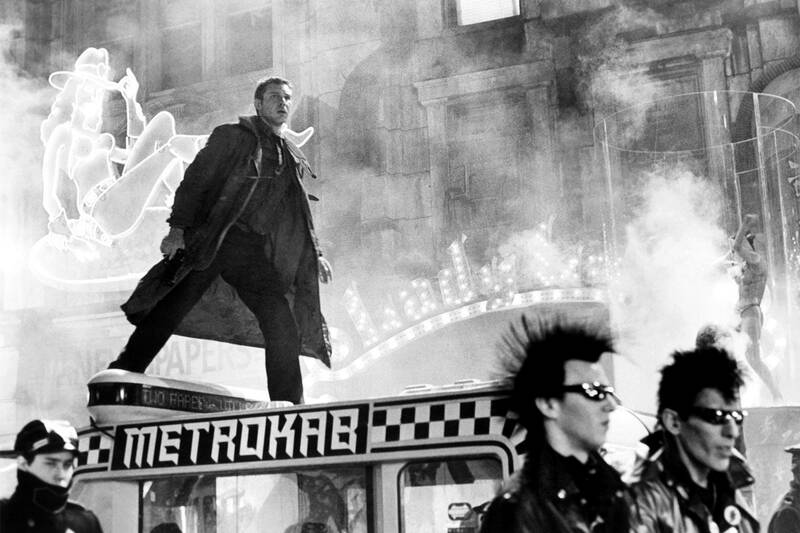 Photography by Stephen Vaughan. 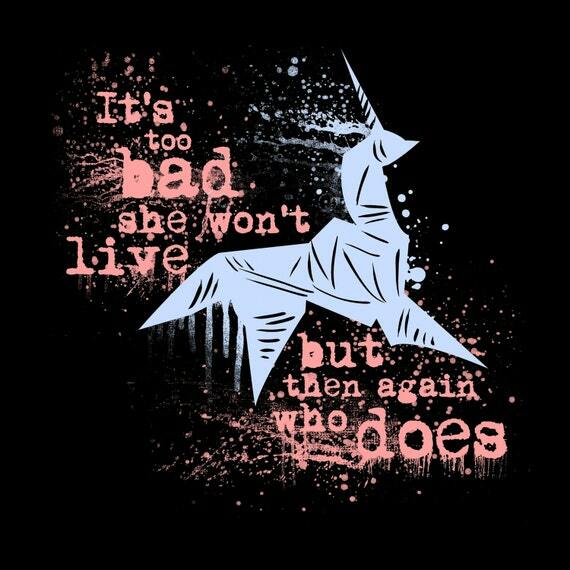 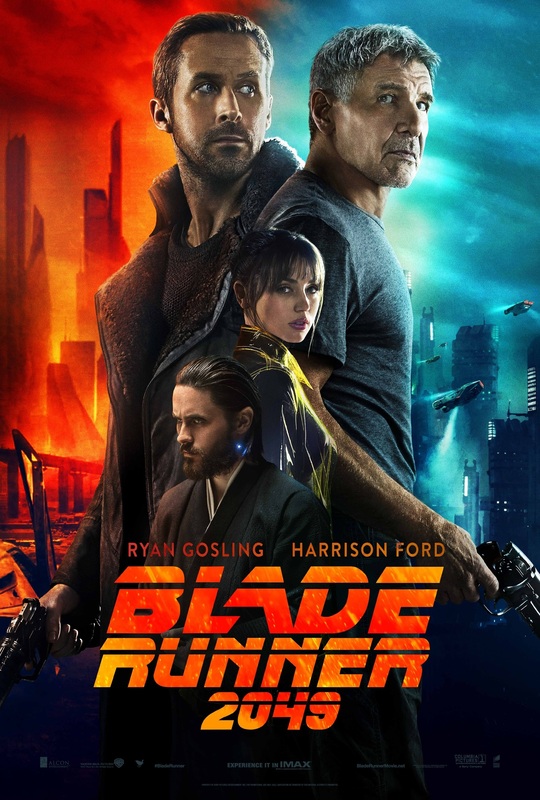 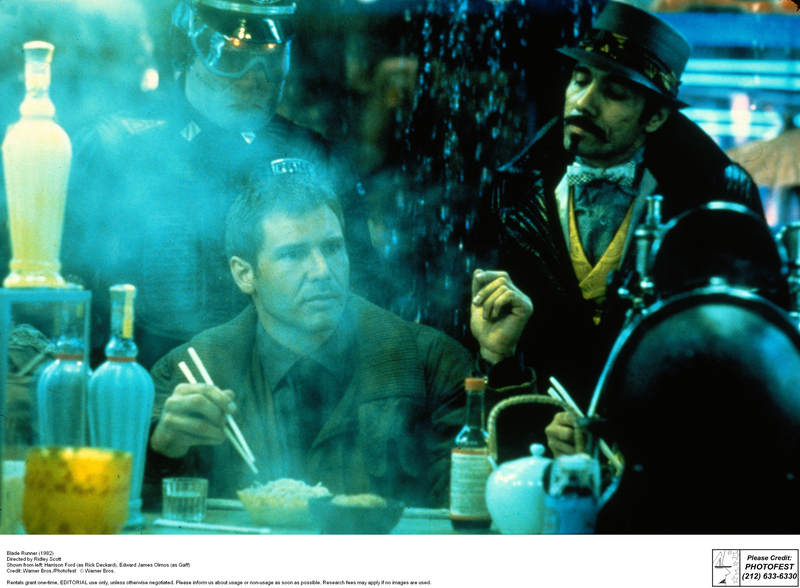 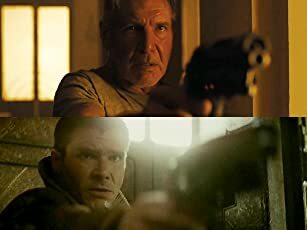 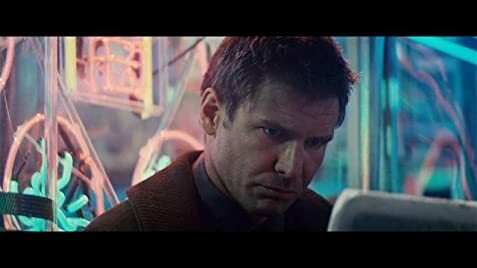 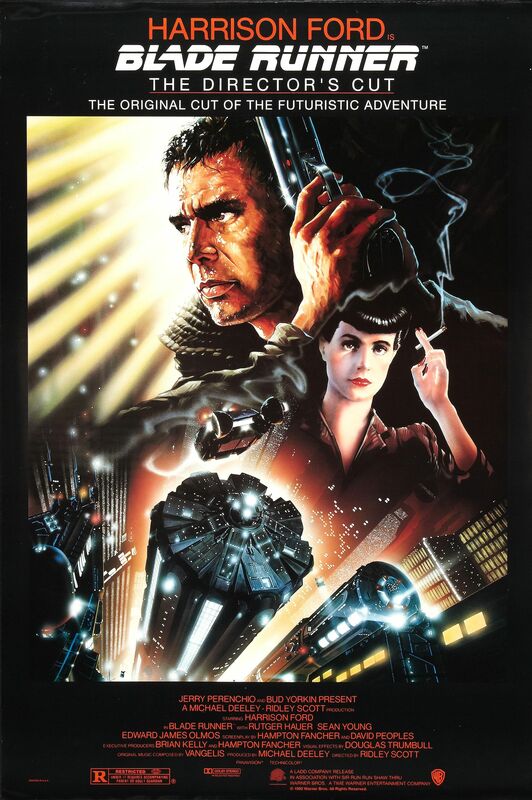 BLADE RUNNER: THE FINAL CUT (15), Sci-Fi | Thriller, Dir. 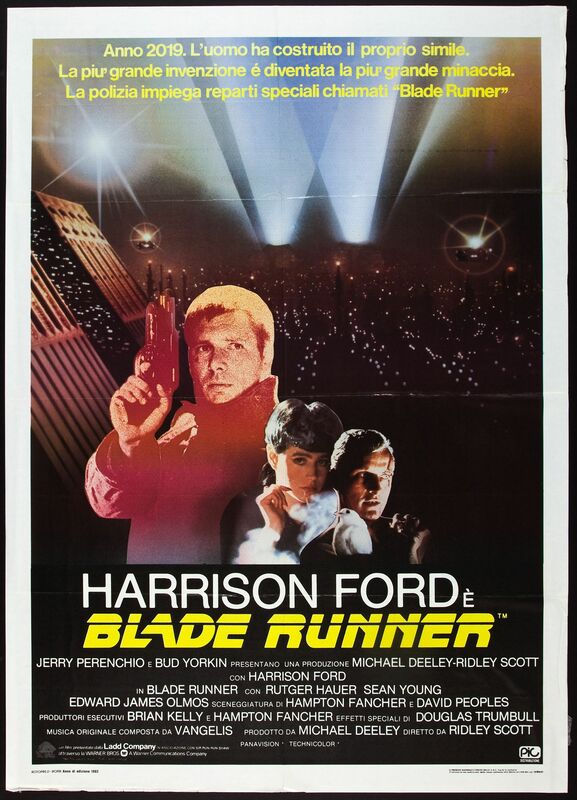 Ridley Scott, US/Hong Kong/UK, 1982, 117 mins. 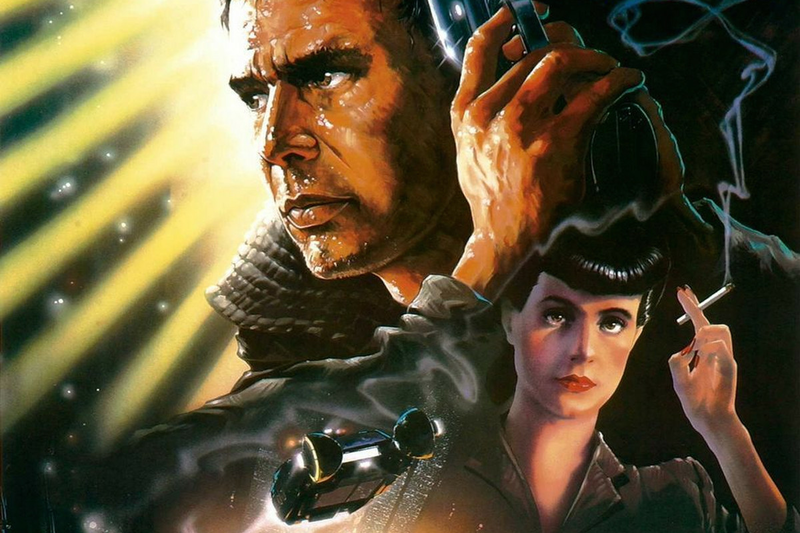 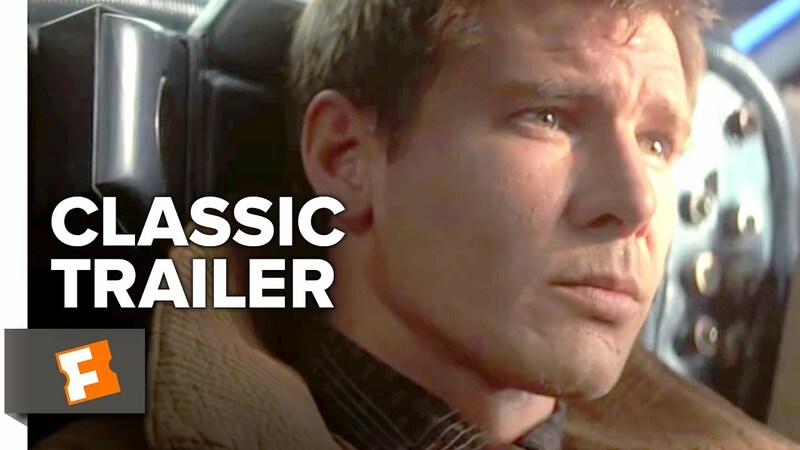 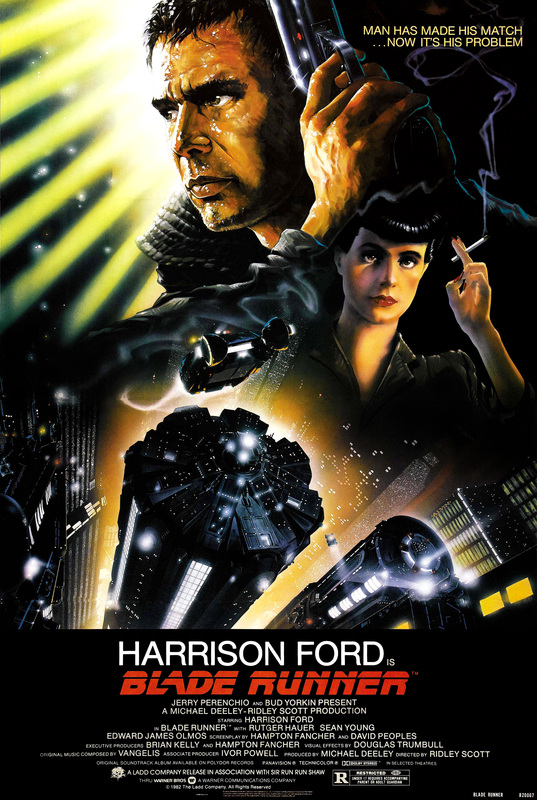 Cast: Harrison Ford, Rutger Hauer, Sean Young. 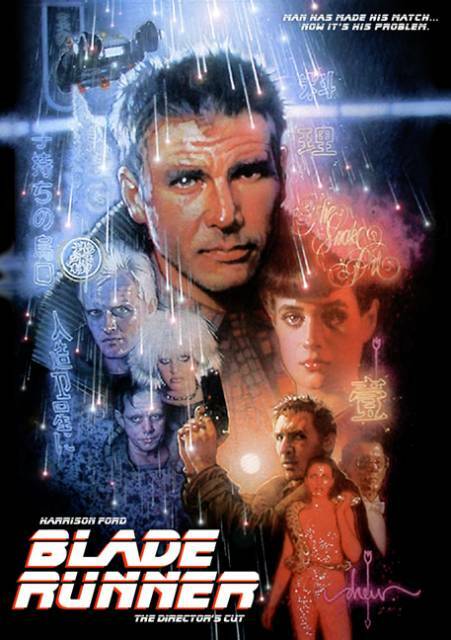 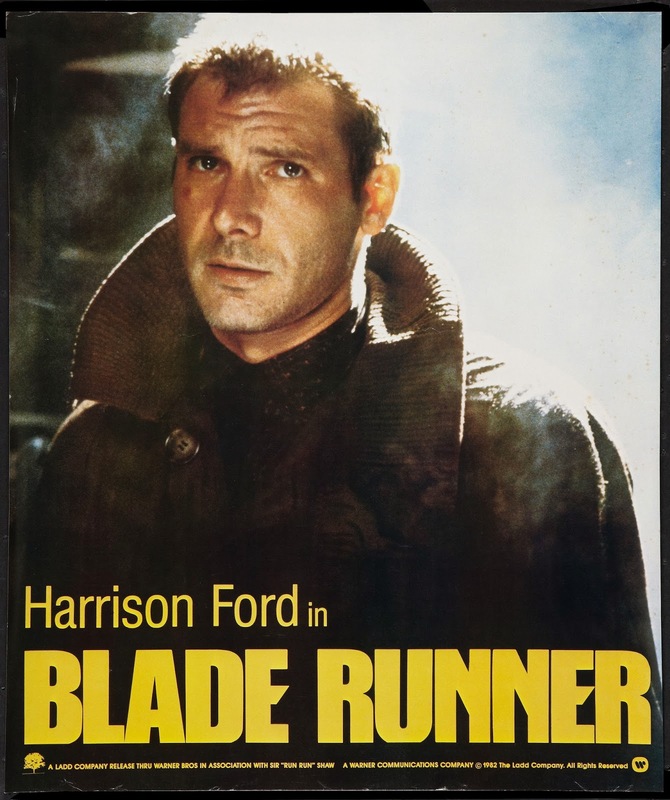 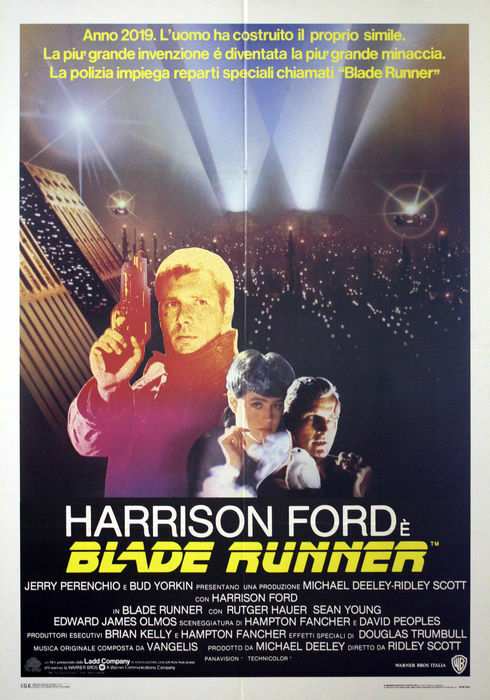 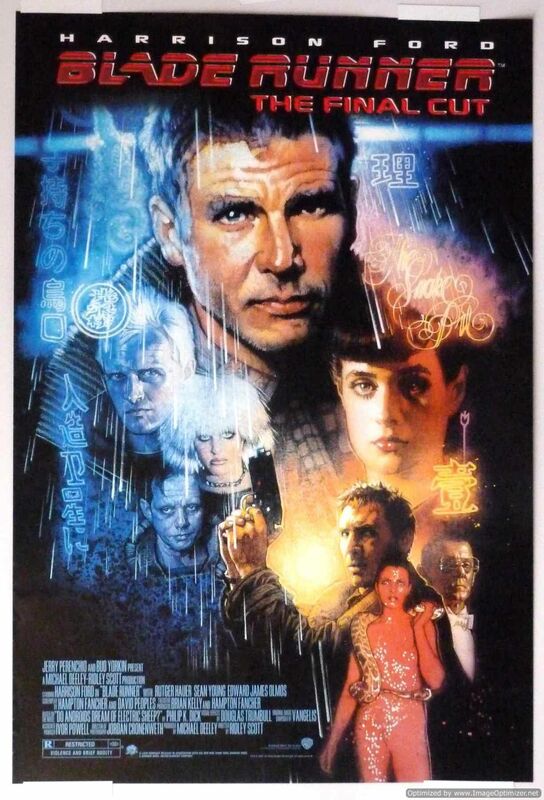 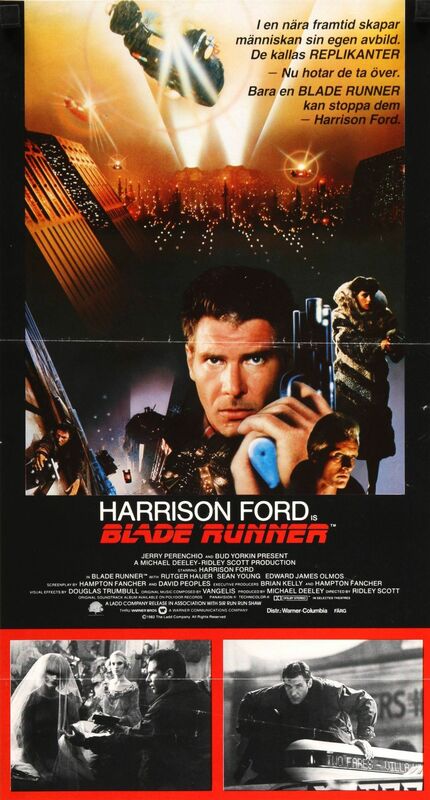 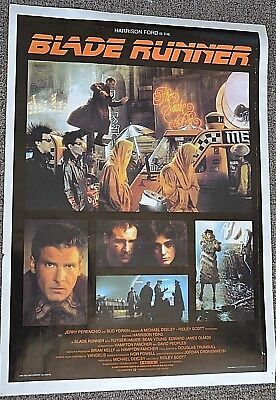 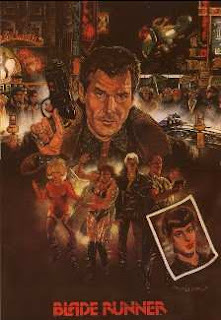 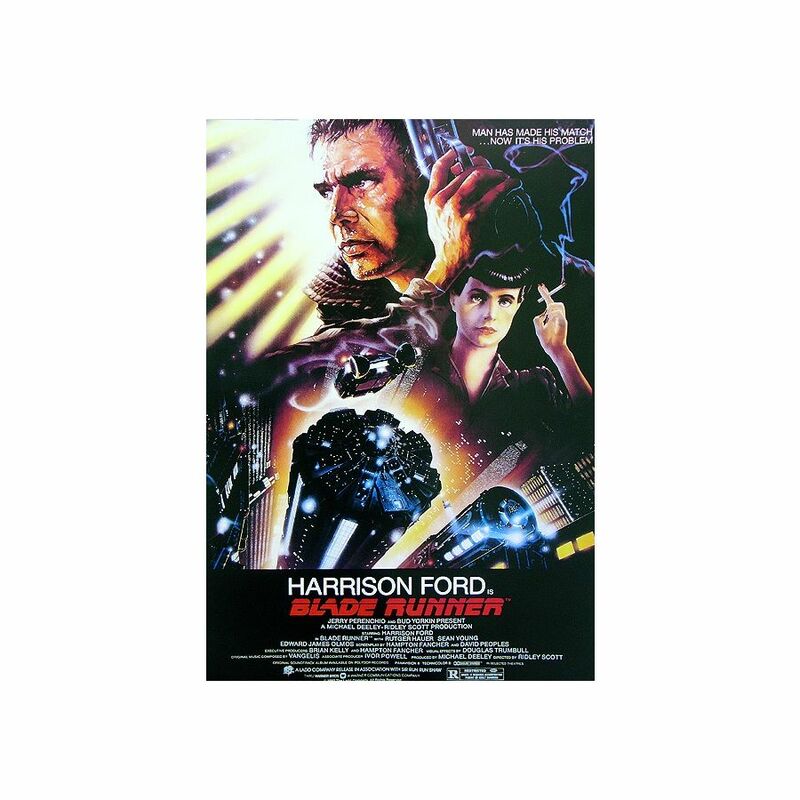 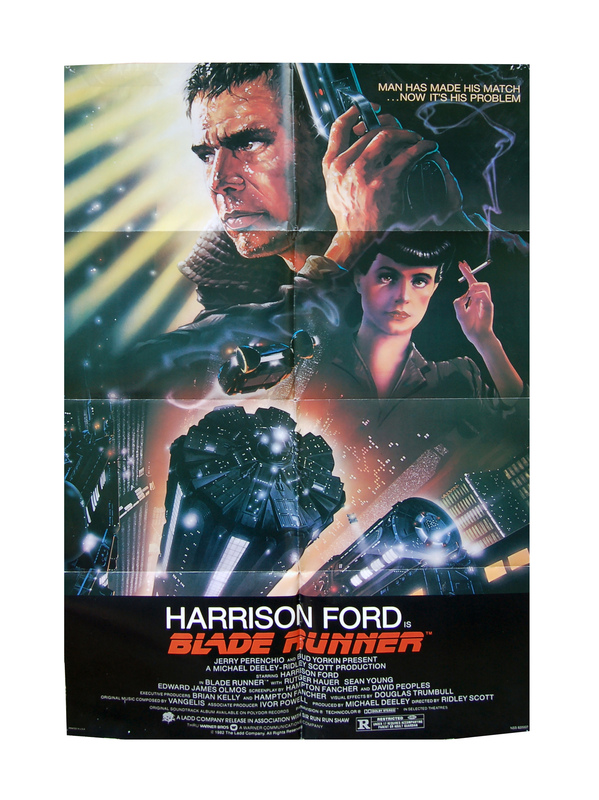 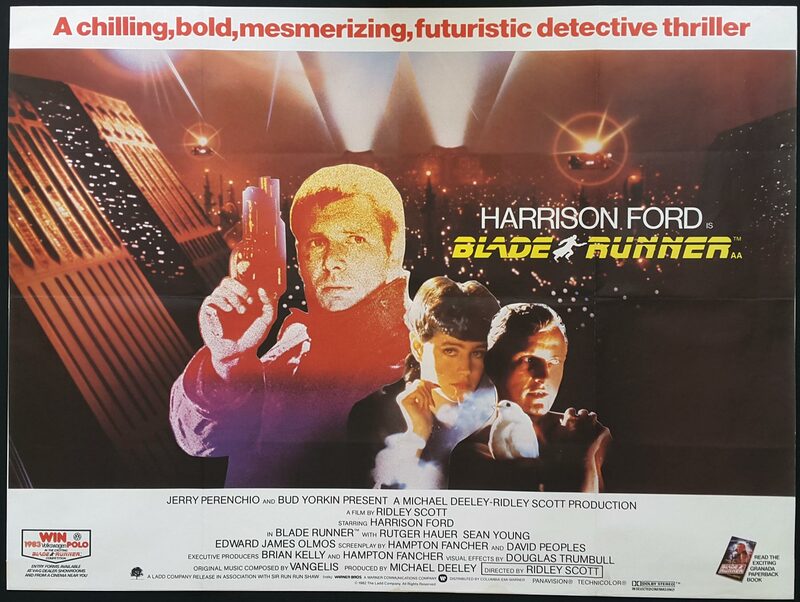 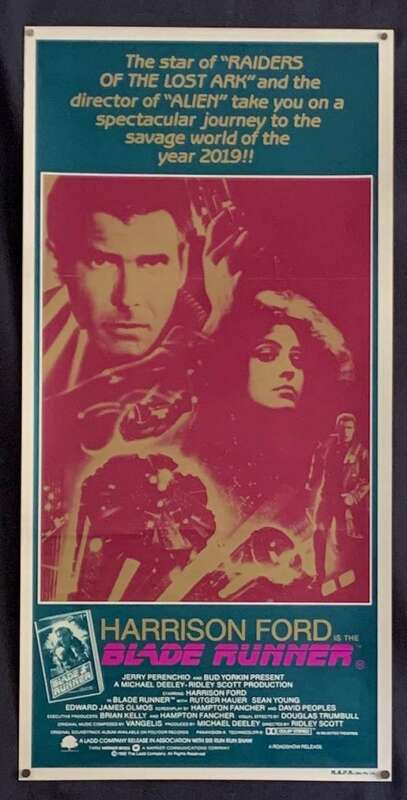 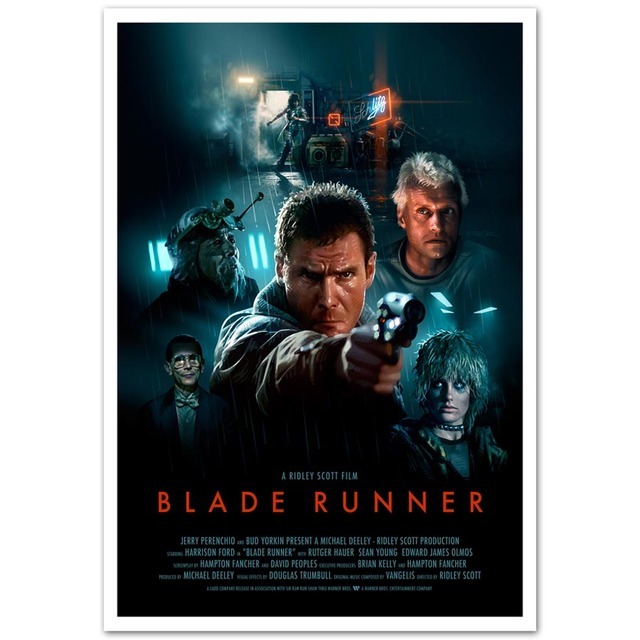 BLADE RUNNER (1982) 7077 Warner Brothers Original One Sheet 27x41 Linen-backed. 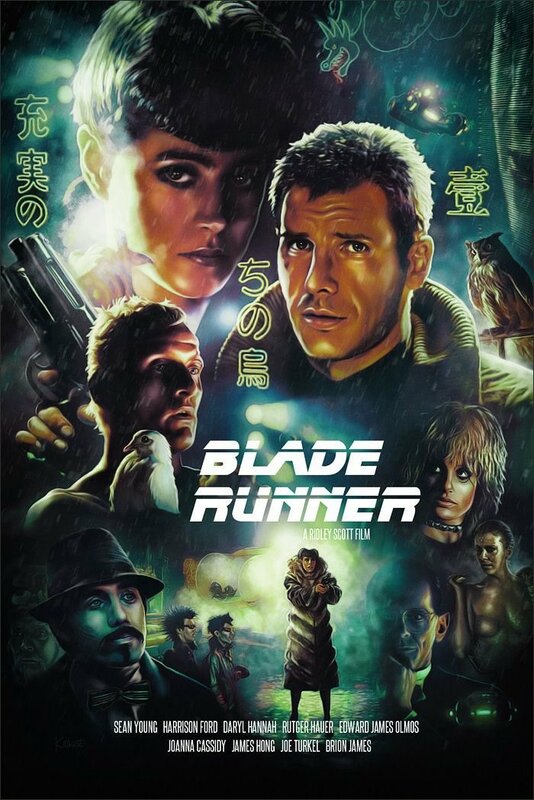 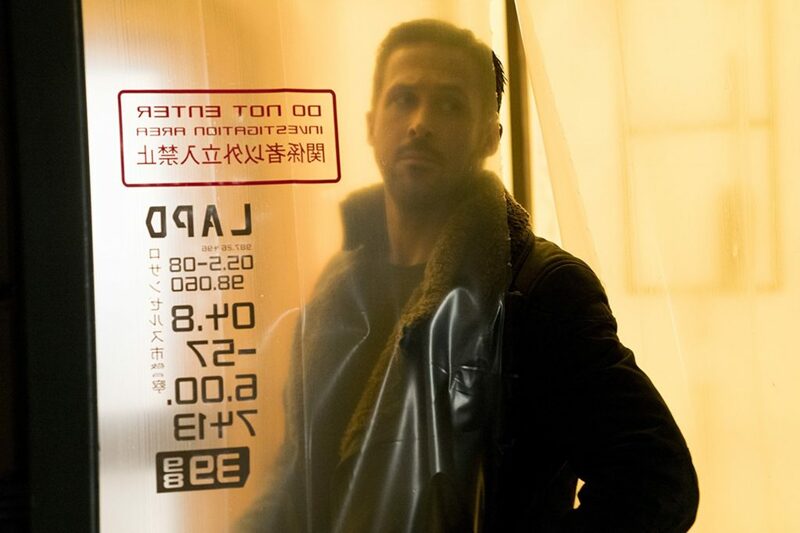 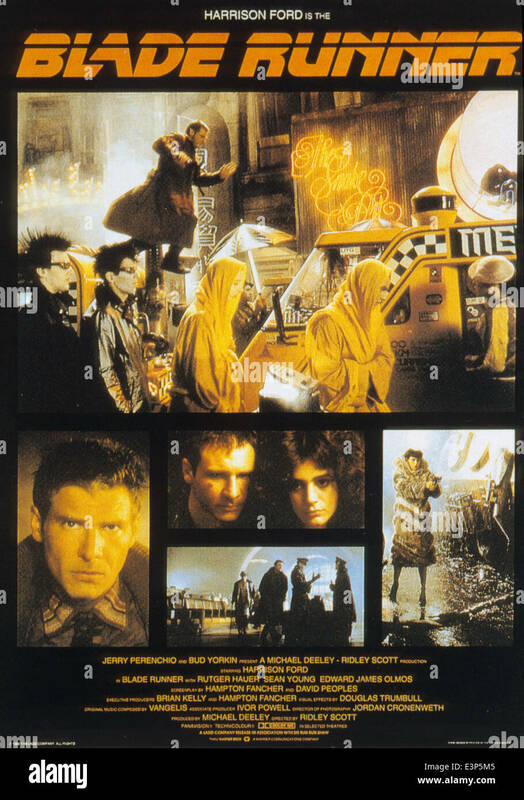 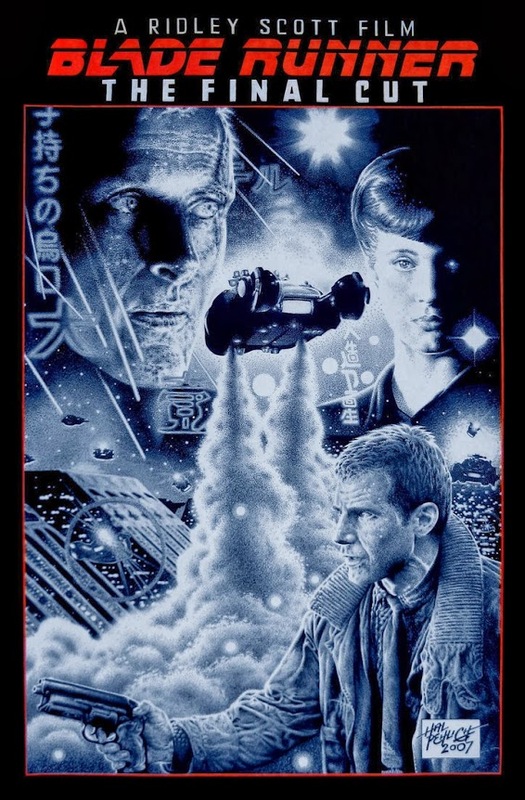 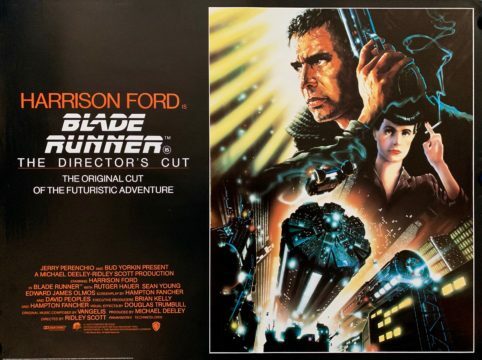 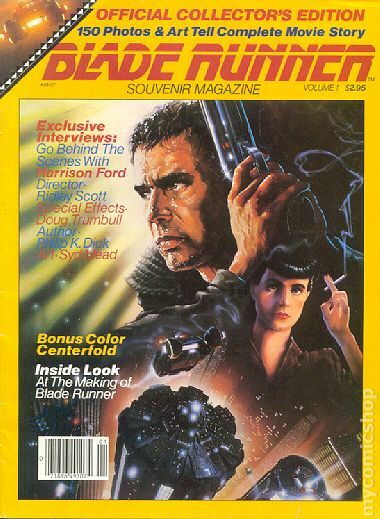 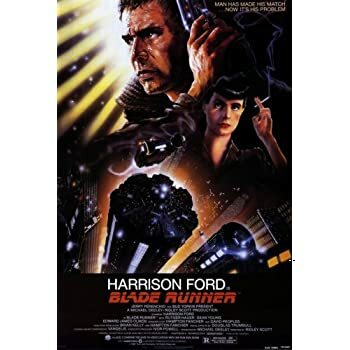 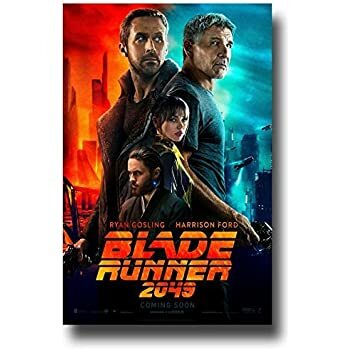 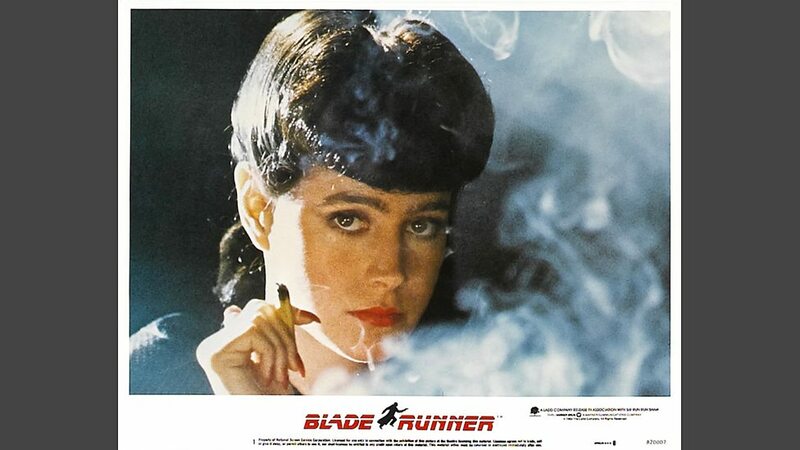 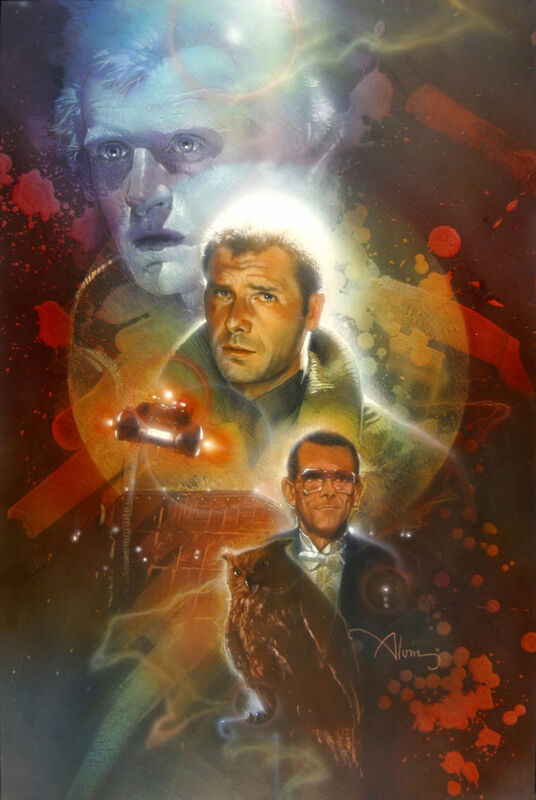 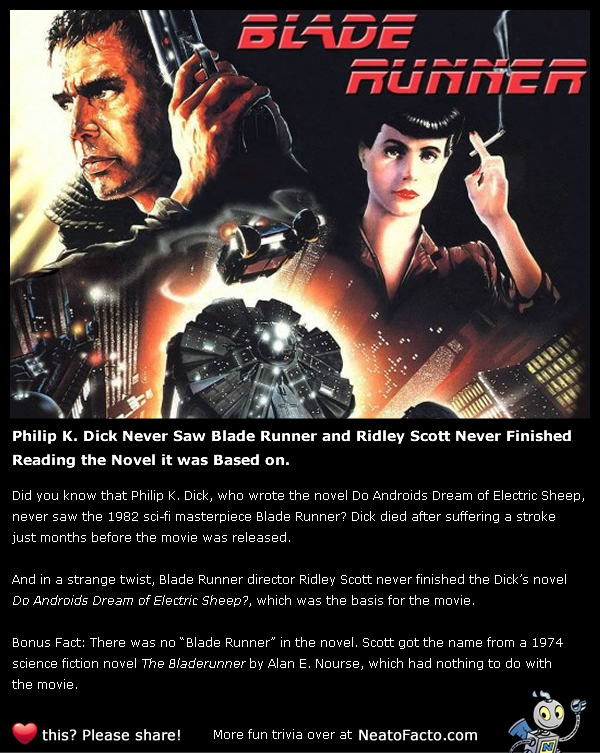 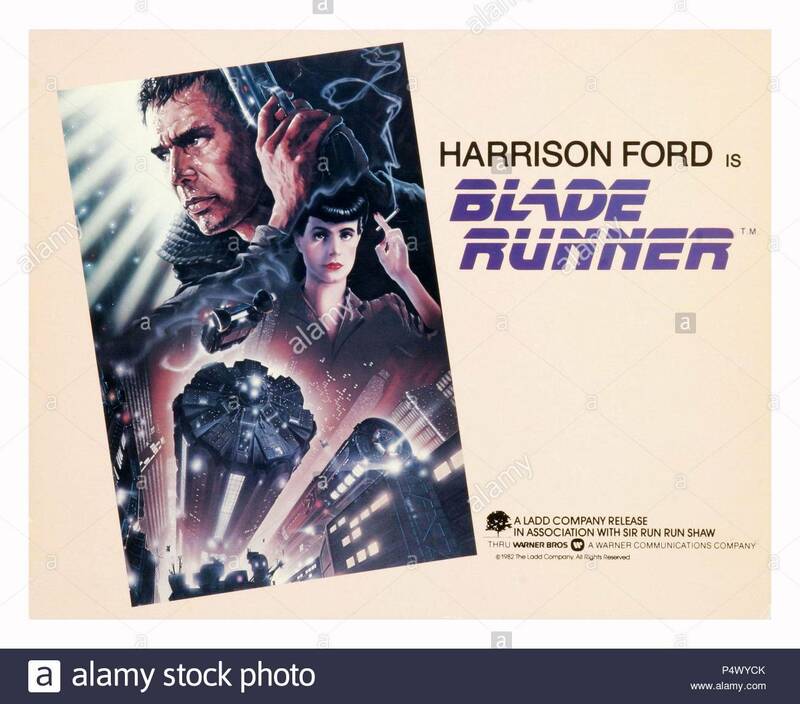 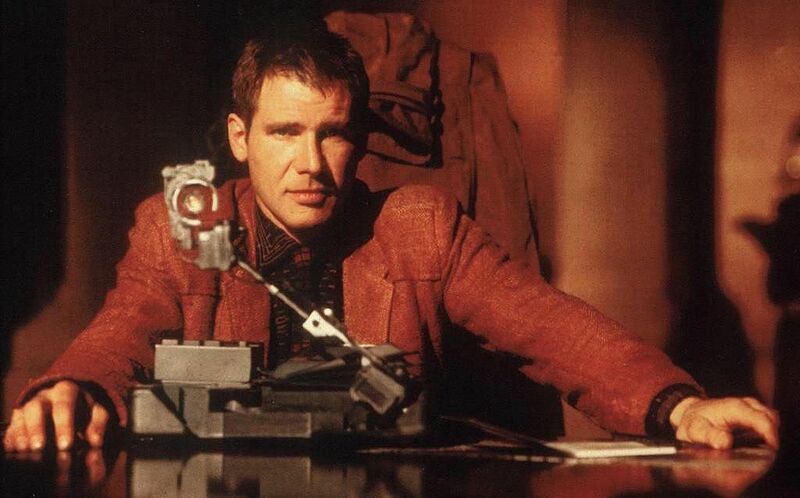 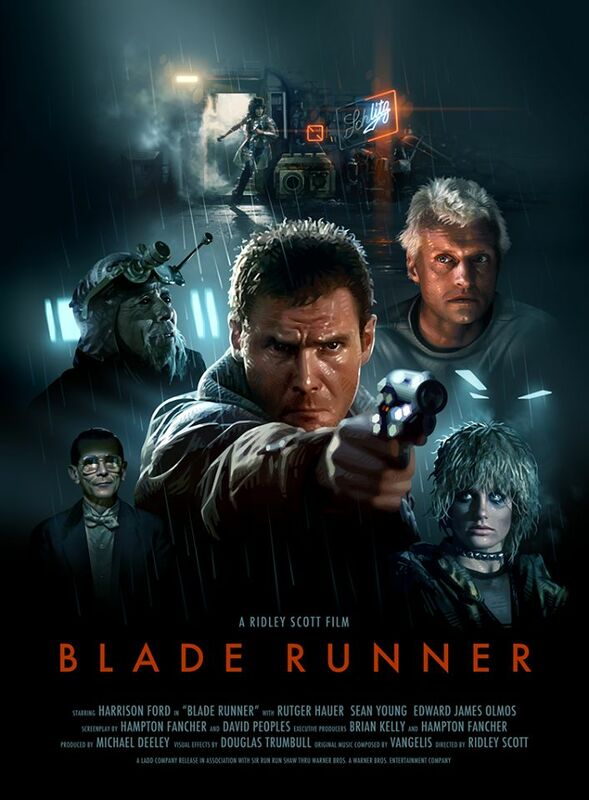 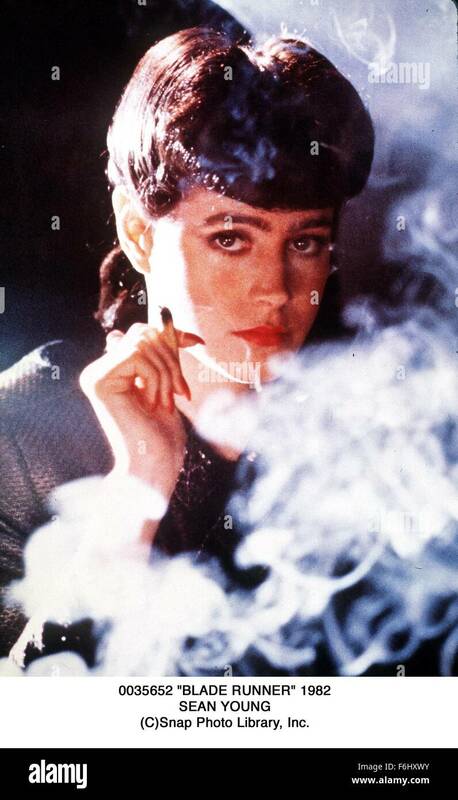 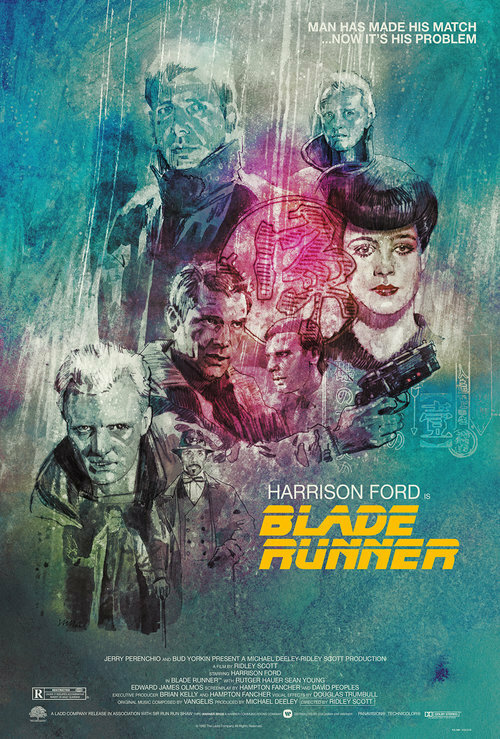 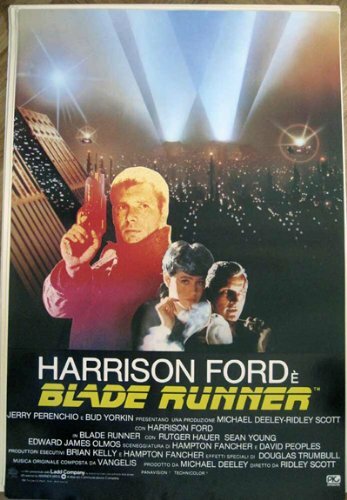 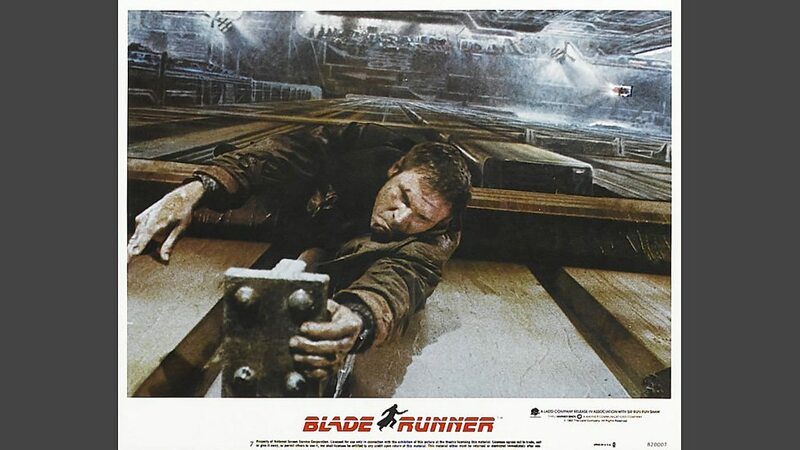 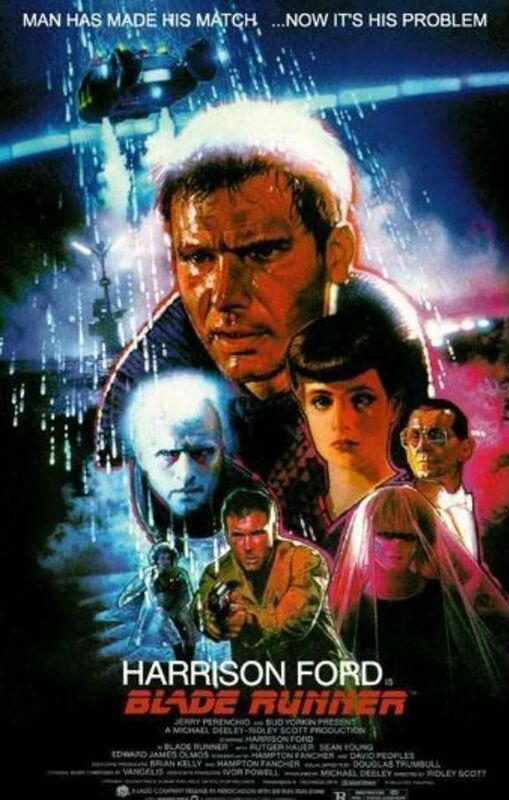 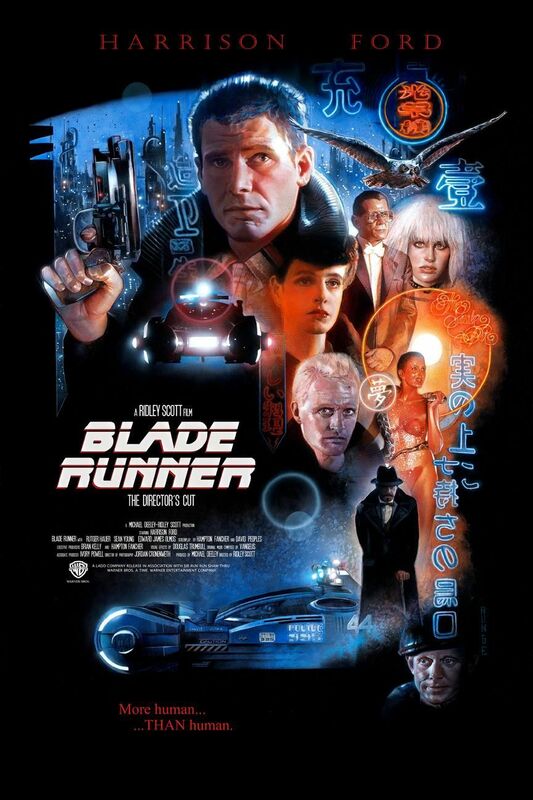 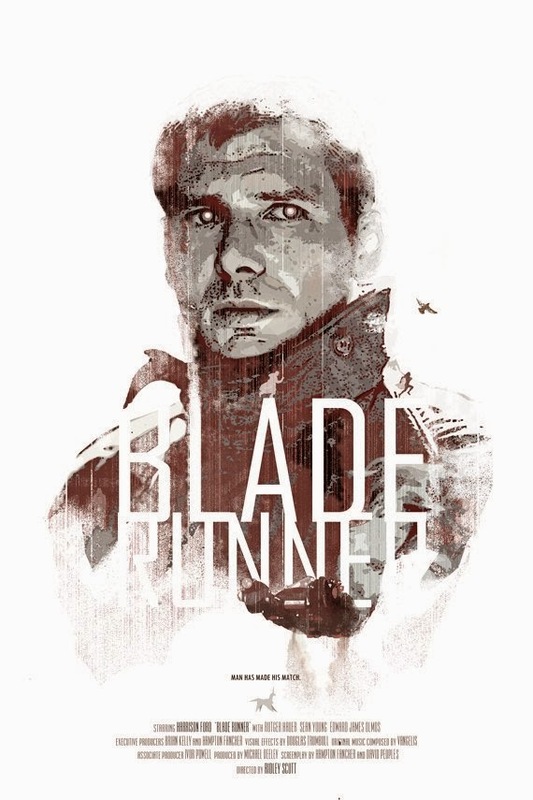 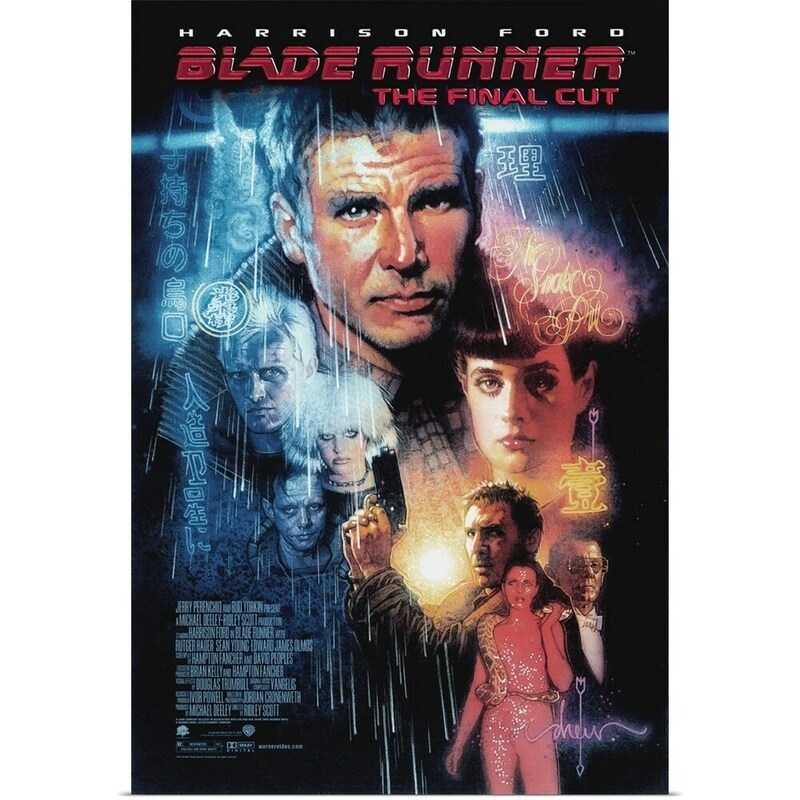 South Florida Filmmaker |20 Alternate Movie Posters of Ridley Scott's "Blade Runner"
Eyes On Cinema on Twitter: "Poster for Ridley Scott's BLADE RUNNER (1982) #KrzysztofDomaradzki https://t.co/vgoGGoHjGH"
What I discovered in the original Blade Runner is that a) It's still a masterpiece and b) there was definitely a good setup for a sequel. 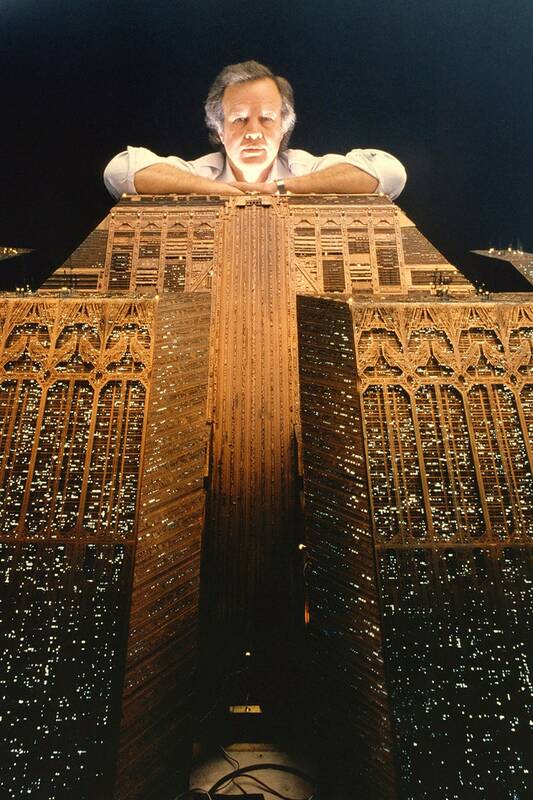 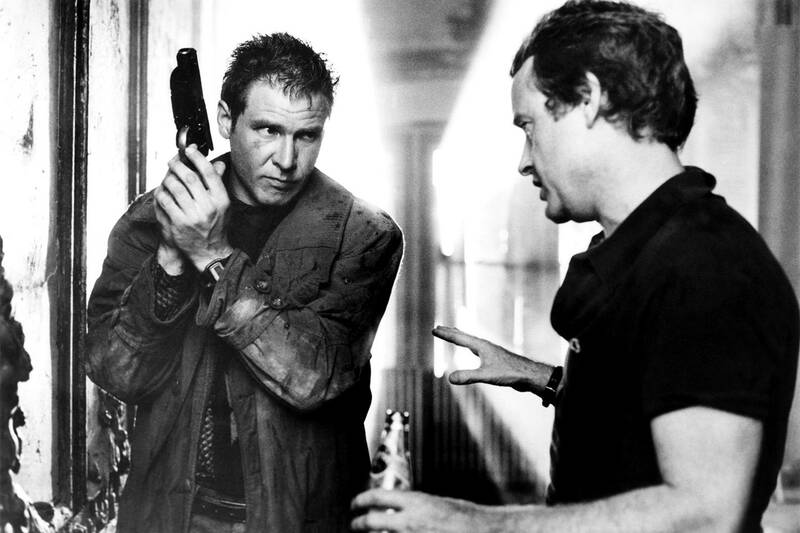 Director Ridley Scott poses on set of “Blade Runner” in 1982. 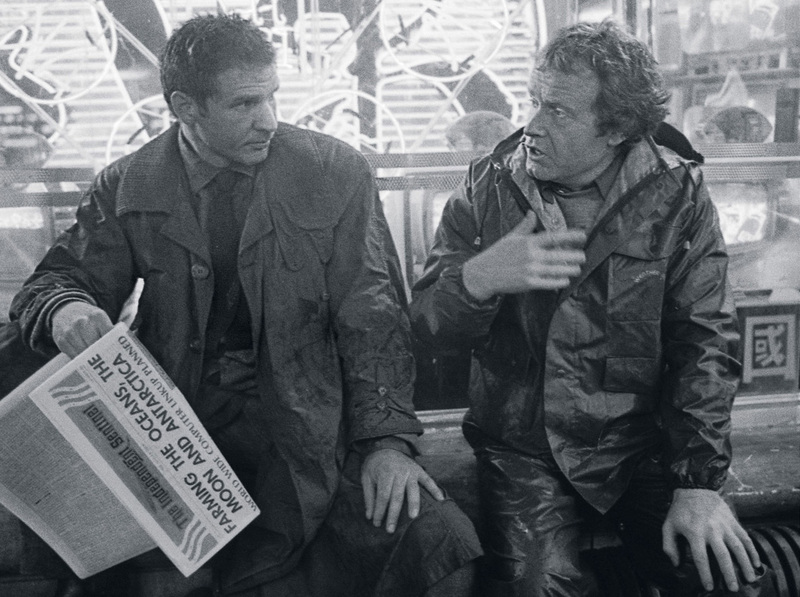 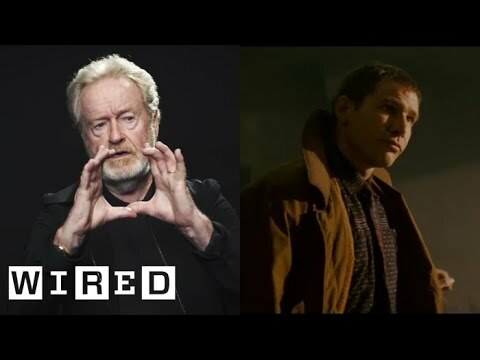 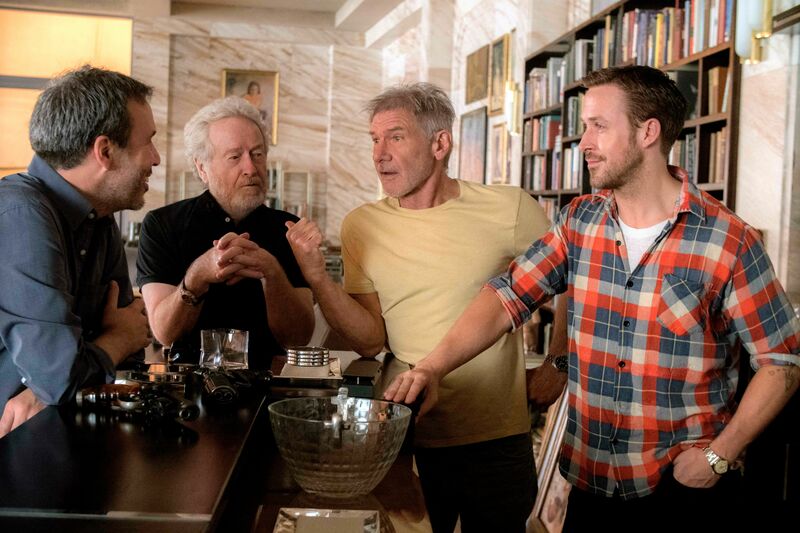 We talk to director Ridley Scott about Blade Runner 2049, the lasting influence of the 1982 original, ancient aliens, flutes, and more. 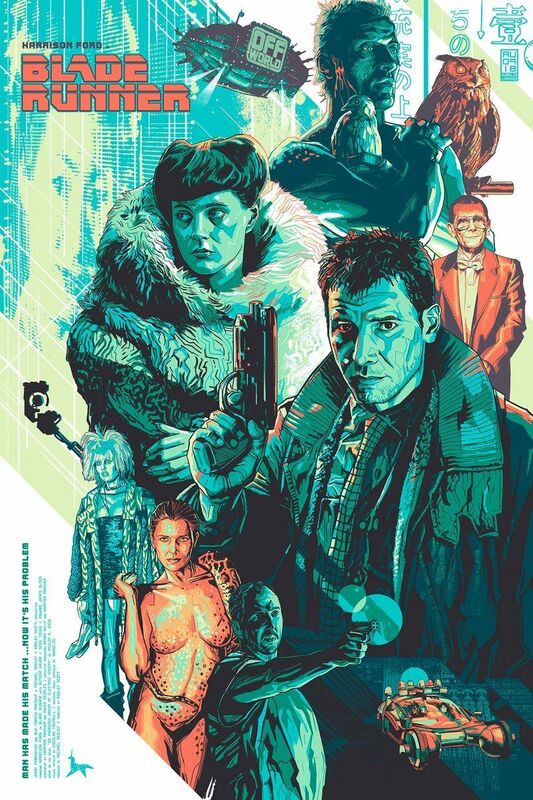 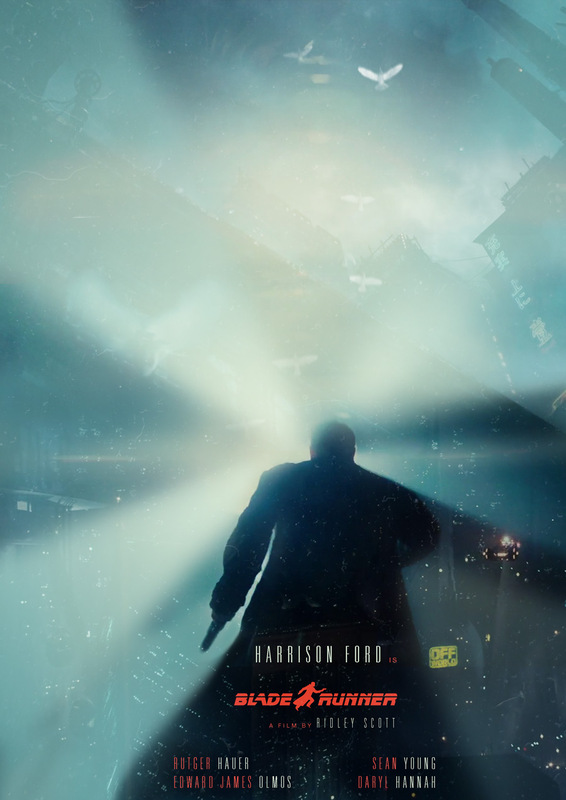 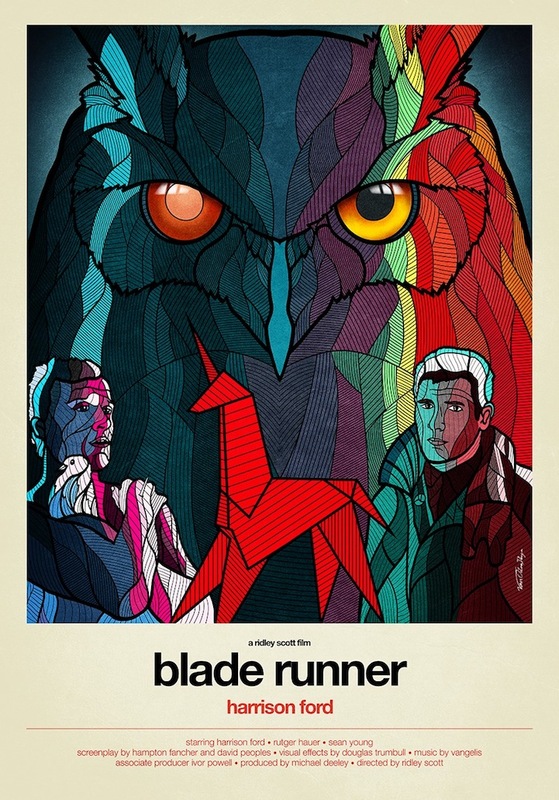 A Russian poster of Blade Runner. 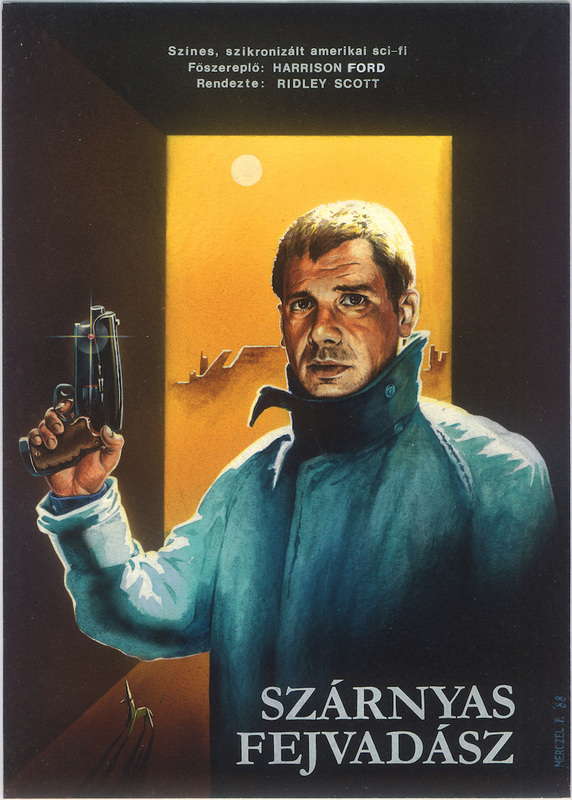 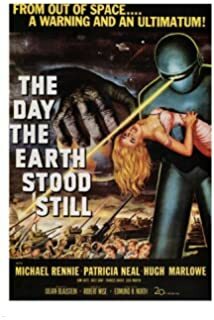 A movie poster from Spain, This poster was used in Germany back in 1982. 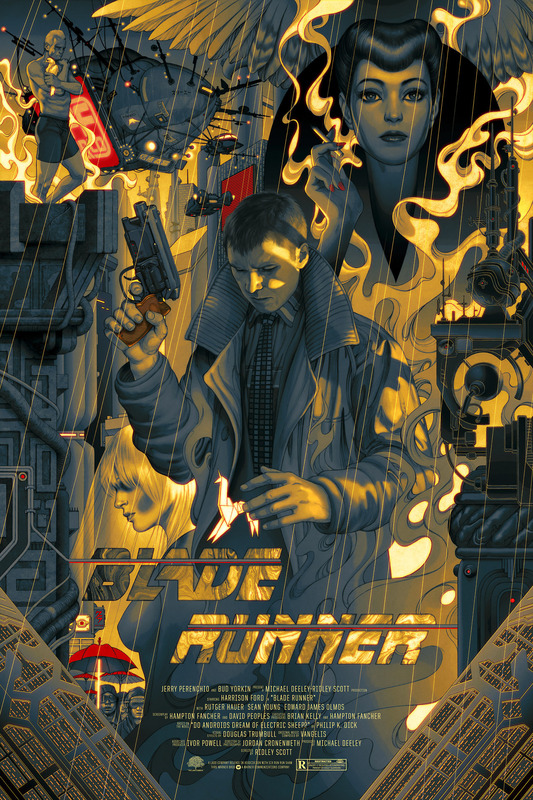 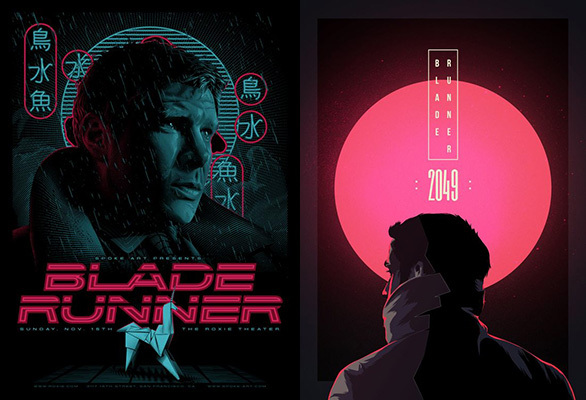 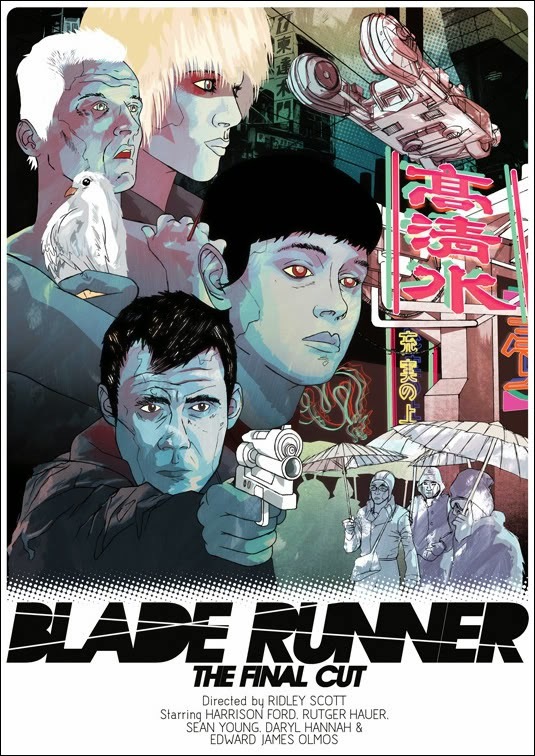 ... "Alternative Movie Posters for Blade Runner (1982) (illustrators: Carlos Bêla and Kako, Krzysztof Domaradzki, Daniel Norris)… https://t .co/ZR379og18f"